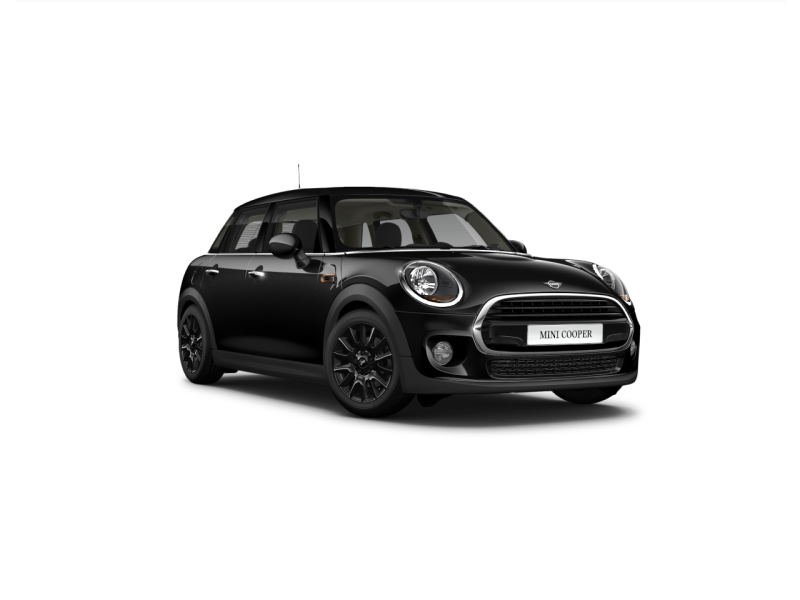 MINI is lifestyle. MINI is family. MINI is fun. 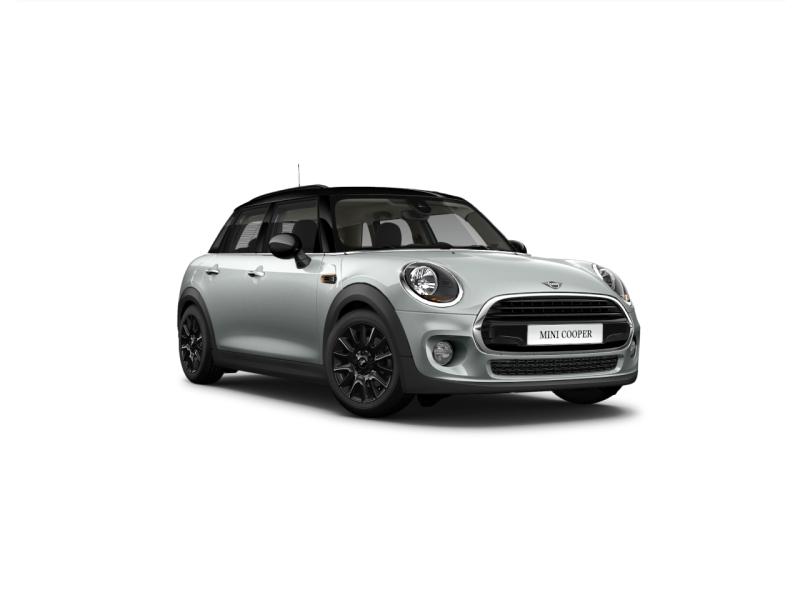 At MINI Langley we know there is a MINI for everyone and we aim to help our customers find the one that perfectly fits their life. 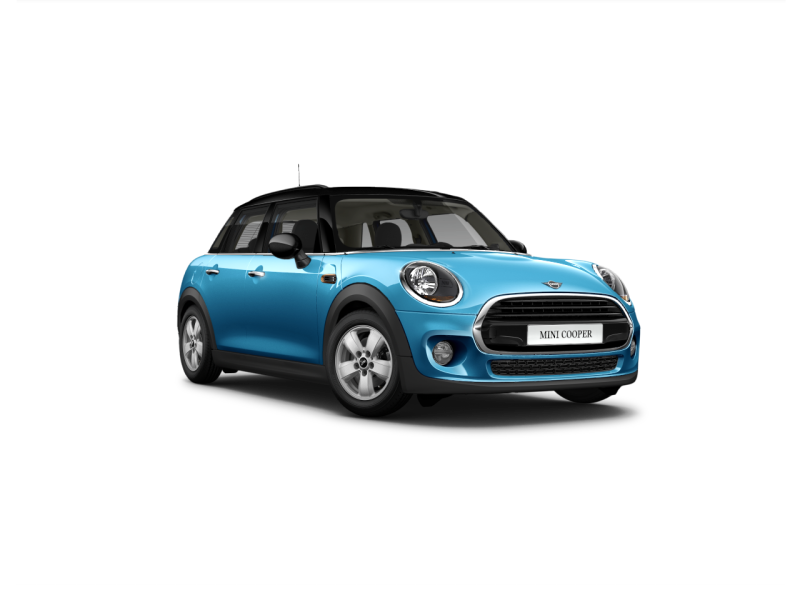 We offer a fun and relaxed buying experience like no other, including a test drive on stunning valley roads. 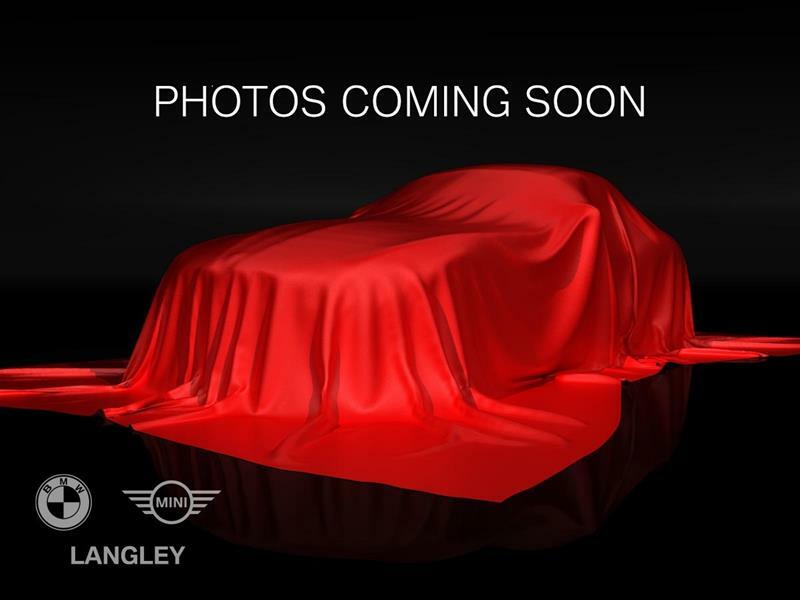 Once you’ve found the newest MINI addition to your family, you become a part of the MINI Langley family. Need more convincing? Read our Google reviews – they tell a story. Now, come by and introduce yourself! 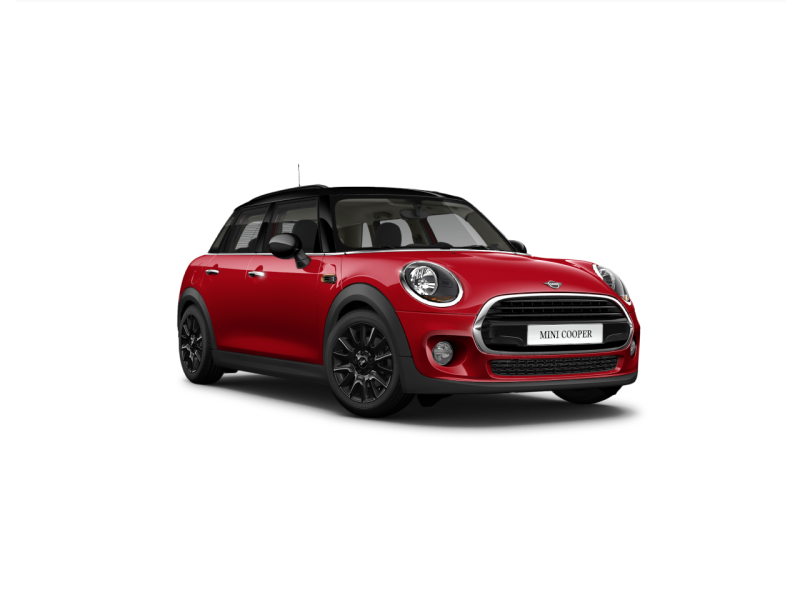 Stay informed about news, special offers, products and services from or on behalf of MINI Canada and MINI Langley†. 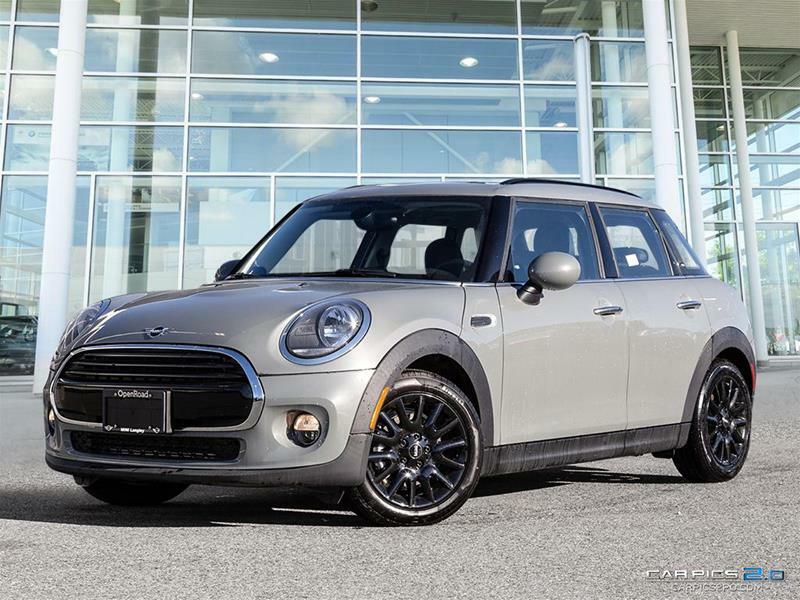 Stay informed about news, special offers, products and services from or on behalf of MINI Canada and MINI Langley.